Top software solutions for when you need to stabilize shaky video. There was as time when only a select few were able to produce high-quality video footage. This was due to the fact that such high quality demanded a steady hand and enough skill and experience to know how to hold and use the camera. It is also worth mentioning that the video cameras used in those times were nothing like the ones available today in terms of features, quality or stability. What this all means is that you could immediately tell when a video product was of low quality because it lacked the masterful touch of a video professional. The video would be shaky and immediately labeled as poor or unprofessional quality. Of course, if you’re going to film a family video out in the yard for someone’s birthday, it’s not the end of the world if the footage is a little shaky. Some might even add that it adds a bit of personal touch, or that it humanizes it. Back in those days, the video industry wasn’t nearly as developed and in the absence of platforms like YouTube, people didn’t really record videos that much. In fact, recording videos were saved for special occasions such as weddings or unique trips. A combination of primitive equipment and a lack of interest in the technology as a whole has made video recording not important enough for developers to come with stabilizer software. And so we arrive in the present day, where everyone has a video camera. Here, people constantly record videos of different types and purposes. You might have even seen the most recent trend online, which is vlogging. Vloggers basically make a living out of recording themselves on a daily basis and posting that content to YouTube. This brings us to another important part of this story, which is YouTube. The online platform has played a critical role in the evolution and popularization of video content, and it has made it extremely easy from a software and platform perspective for anyone to upload and share videos. The only thing left now is for the actual gear to step u pto the same standard. And surely enough, the evolution of digital cameras and mobile phone cameras came soon after the popularization of YouTube, allowing everyone to film videos. The quality of the videos became more and more jaw dropping as newer devices brought more power. Today, anyone in the world has access to the best video recording solutions which allow them to record video at insane quality standards. The equipment is there, the software is there, and the online platform to distribute it all is also there. The only thing now on the user’s part is to make sure that the video isn’t shaky. With so many quality enhancers surrounding the topic of video cameras, having a shaky video stands out in a negative way more than ever before. Most devices come with integrated stabilizing software and hardware, but what about video content that’s already been filmed and looks to be having the jitters? The solution is presented to you here, in the form of a listing. Here, we show you the top video stabilizer software available right now. If you’re looking to correct a shaky hand, consider these solutions for video stabilizer software. This video editing tool is one of the highest regarded solutions for making a shaky video meet the required quality standards, or in other words get rid of its jitters. Unlike the previously mentioned program however, this one comes with a monetary price. That means that if you want the full AVS Video Editor experience you will have to dig rather deeply down in your pockets. To be more precise, you will have to put down no less than $59, which can be quite a lot for some people. If that news ruined your mood, cheer up. There is also something else that you should know about AVS Video Editor which might put a big smile on your face: it comes with an unlimited trial version. What this means is that you have the option of getting an inferior version that offers less features, but doesn’t cost anything to install and use. 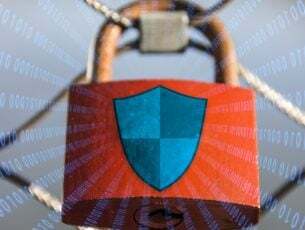 While most trial software comes with an expiration date or criteria, this one does not and who doesn’t want to buy the full version can safely and comfortably continue using the trial version for their work. Regarding the aforementioned features that come with this software, users will be able to enjoy a wide array of functionalities such as the ability to edit Blu-Ray files. That’s not something every video editor can boast, as Blu-Rays remain the staple in video image quality at the moment. You can also add effects to your edited videos and share them on popular platforms such as Facebook. The direct integration of platforms like Facebook makes the software even more attractive because they allow users to maintain connectivity with social media. It also features support for dual audio tracking as well as non-destructive editing processes, which can be a great advantage under select circumstances. As you might have noticed, we have been going down this list by adding more and more easy to use options. 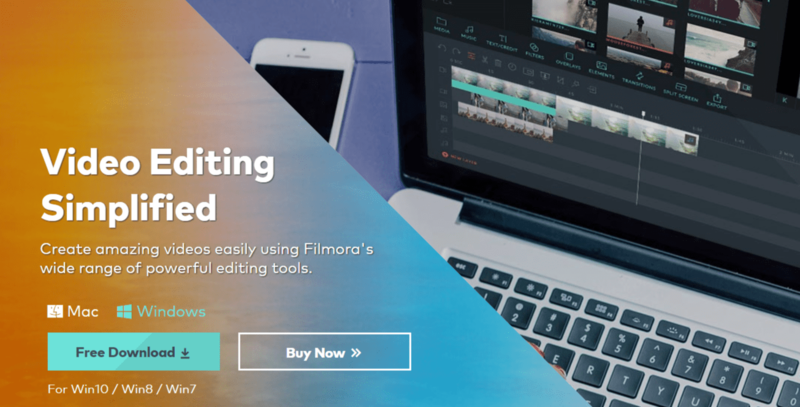 This solution for video editing is no different as Filmora offers a great experience in the form of a very easy to use interface that does its job fantastically. Users that are looking to stabilize their video footage want nothing more than to be able to do it quick, easy and effective. 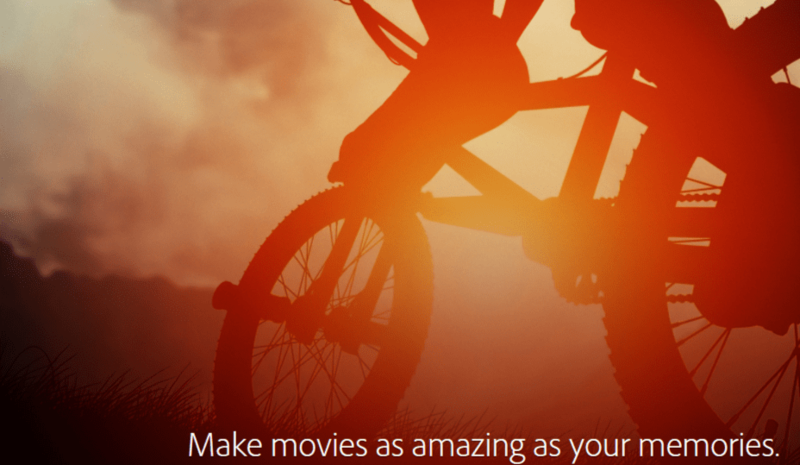 Of course, it’s pretty hard to find such a winning trio in any kind of software, but Wondershare Filmora is definitely a good place to start in that sense. The really easy to use interface is combined with a satisfying array of features. When it comes to actually using the software, it’s literally as easy as dragging and dropping the video file in question onto the editing platform. After that, you can stabilize your video footage with the click of a button, which makes Filmora one of the easiest to use programs for image stabilization out there. Similar to the other solutions presented in this top, Filmora comes with more features and not just video stabilization. It’s also a great platform if you’re looking to create your own videos as it provides the necessary tools to come up with professional looking video content that will be appreciated by friends and family but also industry professionals. This is an interesting program to use when trying to stabilize a video. While it can seem extremely easy to use to some, it might also seem a bit complex for others. However, the latter category just needs to give it a closer glance as behind the guise of a complex, code using software is really a pretty easy to use, step-based solution for making shaky video stable and pleasant to watch. One good thing about Avisynth is the fact that it is free. Therefore, thanks to its freeware status, the software is actually able to provide you with a video stabilizing experience without you ever having to pull out your wallet. This is a model that find a lot of popularity with the crowds, for obvious reasons, and rightfully so. The ability to test software without having to risk a monetary investment should be given more credit. When it comes to the specifics of how you may use this software, it’s pretty simple. 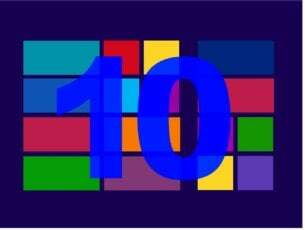 The software stabilizes video through codes which are available in a downloaded .dll. You might also need to download some auxiliary software in order to be able to use Avisynth properly. Once you do a little more research on how this software actually works you will find that it is nothing more than using the given codes in the right context and using folders to store and edit the desired video file under the right, software specific format. Avisynth has pretty good community support, meaning that you are able to find useful information and content online which you can use to get better at using Avisynth. If you were required to put down money, it would be understandably questionable to use this software that doesn’t really lay everything in front of you on a silver platter. Since that’s not the case however, you are free to try it and see if it’s what you need. Of course, it’s usually pretty hard to list a top of utility software without including Adobe in some form or way. Their vast collection of utilitarian services and software make it very hard to exclude this company from any kind of top or listing. When it comes to video stabilizing software, there is no exception and Adobe is once again in the spotlight. In fact, Adobe’s video editing tool Premiere Elements is one of the most appreciated tools of its kind available on the market currently. The price will obviously reflect the brand’s history and users that want to use this software will have to dig deeper in their pockets than for any other software presented so far. Right now, users might be wondering what it is exactly about Adobe Premiere Elements that makes it worth picking up, and if there is something interesting about this service besides its recognizable brand and logo. Premiere Elements is able to answer that question swiftly in a matter of minutes after users open it for the first time. Its strengths do not lie with overly complicated features or processes, but quite the opposite. Adobe Premiere Elements is a great pick for anyone that is looking to learn or get the gist of video editing. While it might be a little harsh to call it software for beginners, that would be indeed the first term that pops into mind. The reason for that is because Premiere Elements masters the basic and most needed features that are usually found within a video editor. It does a great job with stabilizing video but also provides a set of rudimentary tools which can be successfully used by users to make their own videos. Users that want to create their own video masterpiece can do so with the software’s simple yet efficient cut, join, trim and other similar features. 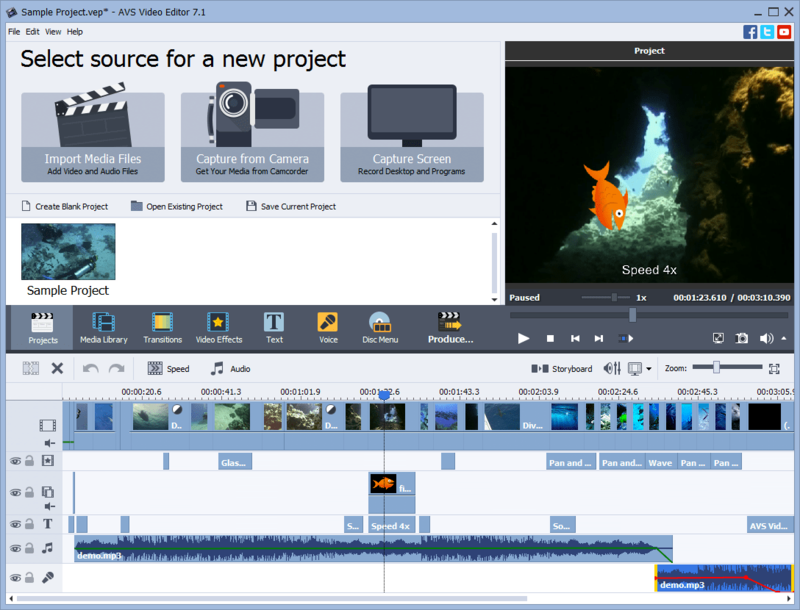 Putting everything this software has to offer, the result is a pricy but efficient video editing tool that can do wonders for shaky videos. It has always made sense for hardware and software to move as a unit, meaning that the evolution of one also brings about the evolution of the other. However, that has never been more obvious than now, as today’s video editing software solutions are a clear example on how software can compliment extremely advanced video and photo hardware and gear. In other words, those that are passionate about video have the necessary tools to create some stunning content. Given the subject of this article, it is also obvious that advanced technology does not automatically eradicate human error. However, this article is also proof that said human error can be corrected with ease with the help of software such as the video stabilizers presented in this top. There are many more options for video stabilization but if your friend was a little nervous when they filmed your important moment or if your grandma’s old age is showing in how she recorded you, you can definitely use these solutions to make the hitter problem go away.